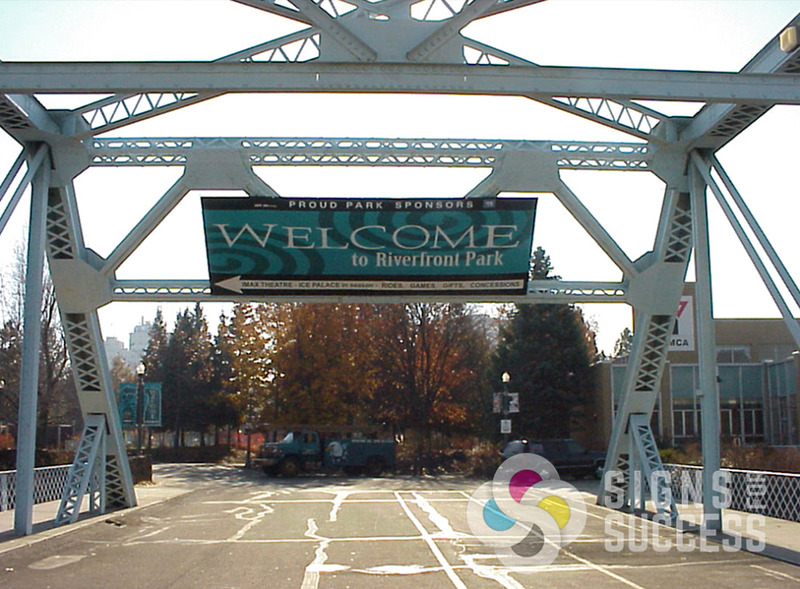 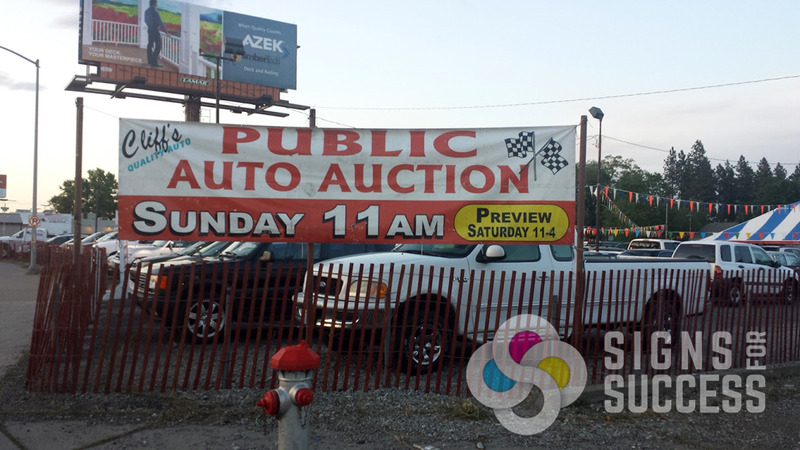 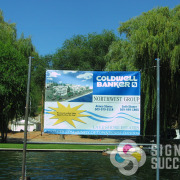 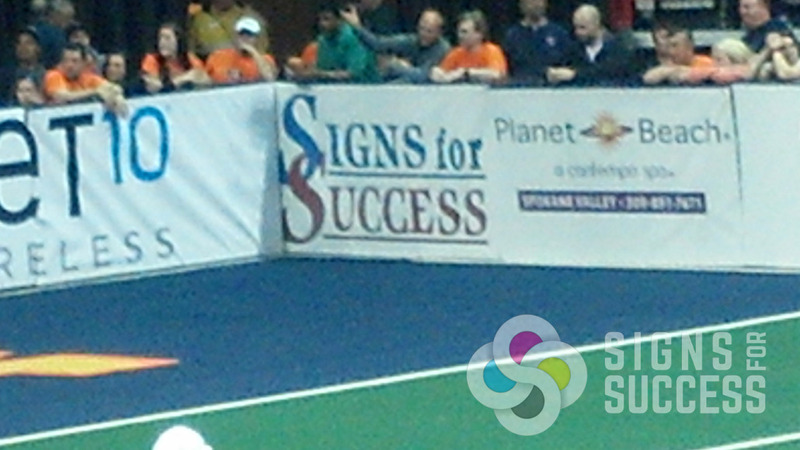 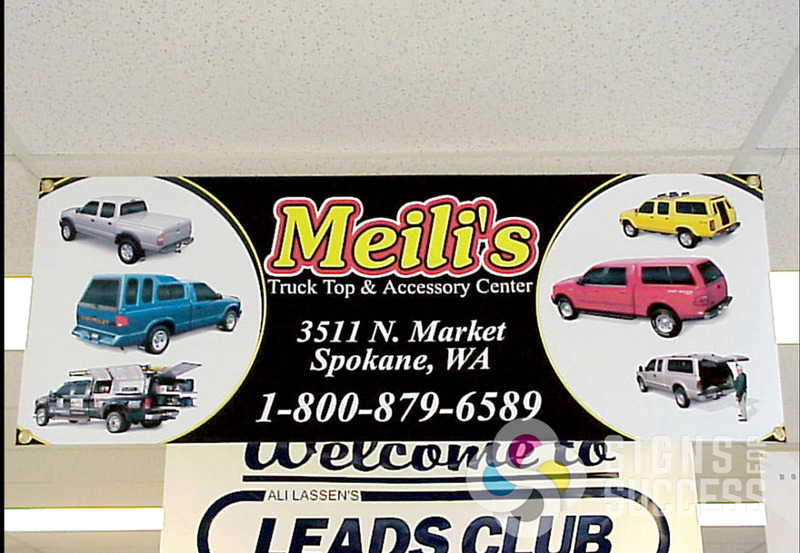 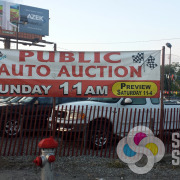 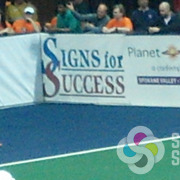 Banners are one of the most versatile and inexpensive forms of advertising available. 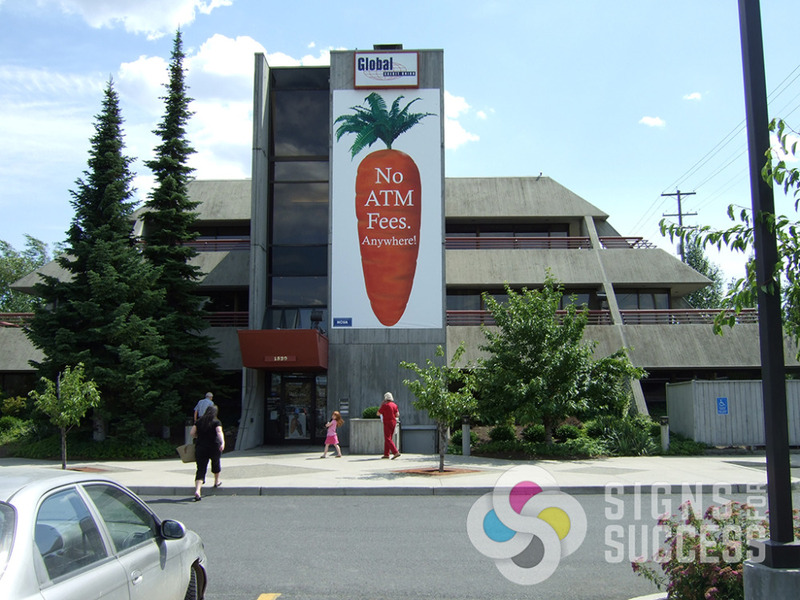 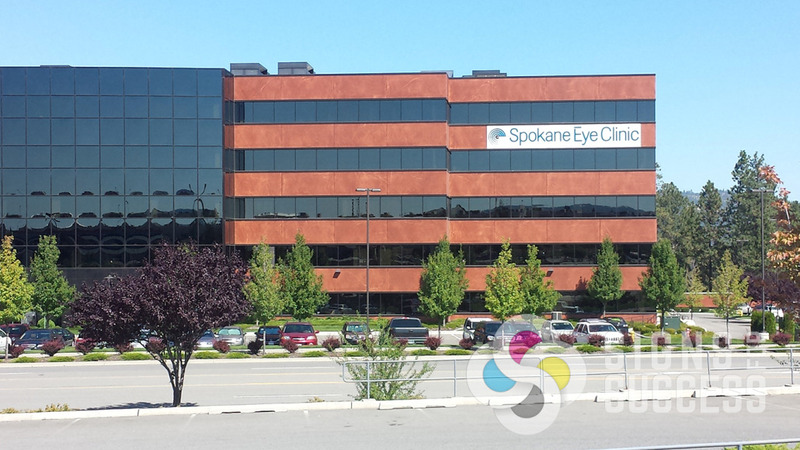 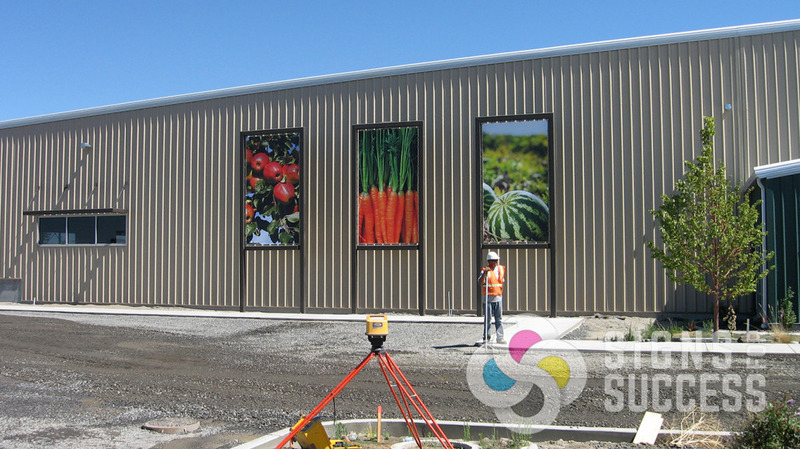 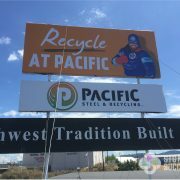 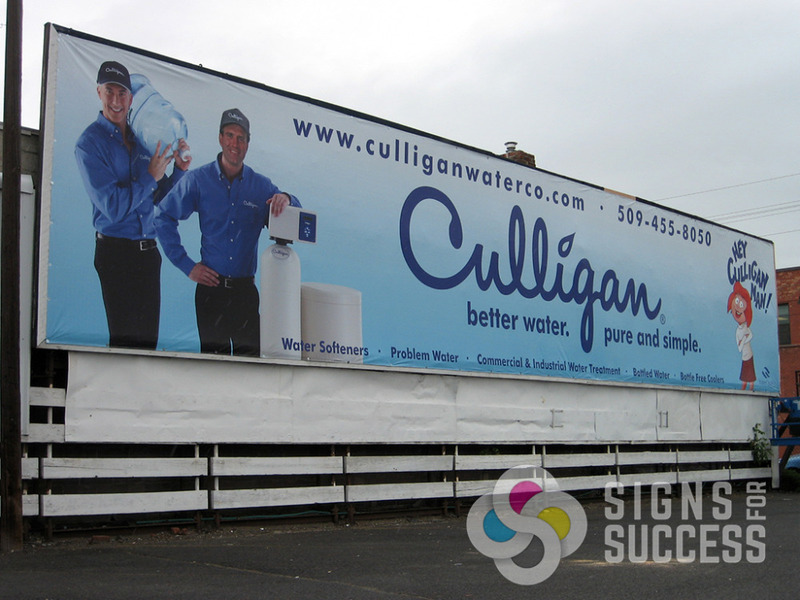 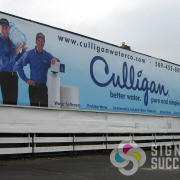 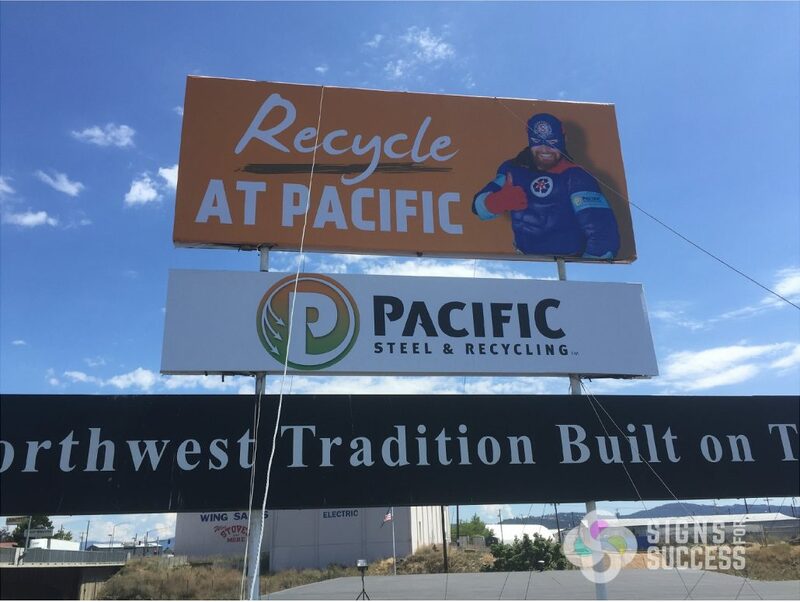 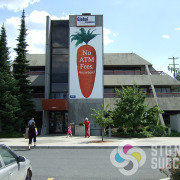 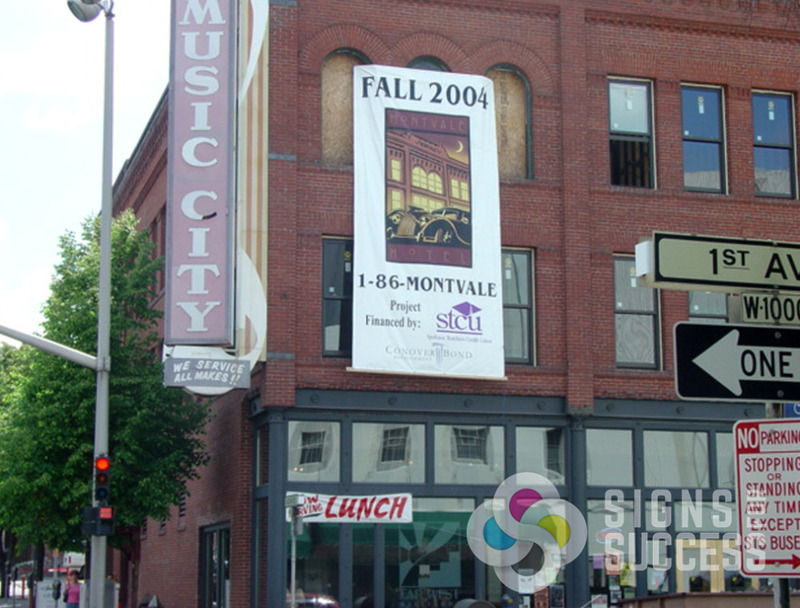 They can be hung almost anywhere – on a wall, fence or billboard; across a street; or on a post – and the best part is, banners can be used over and over again. 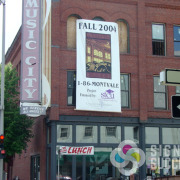 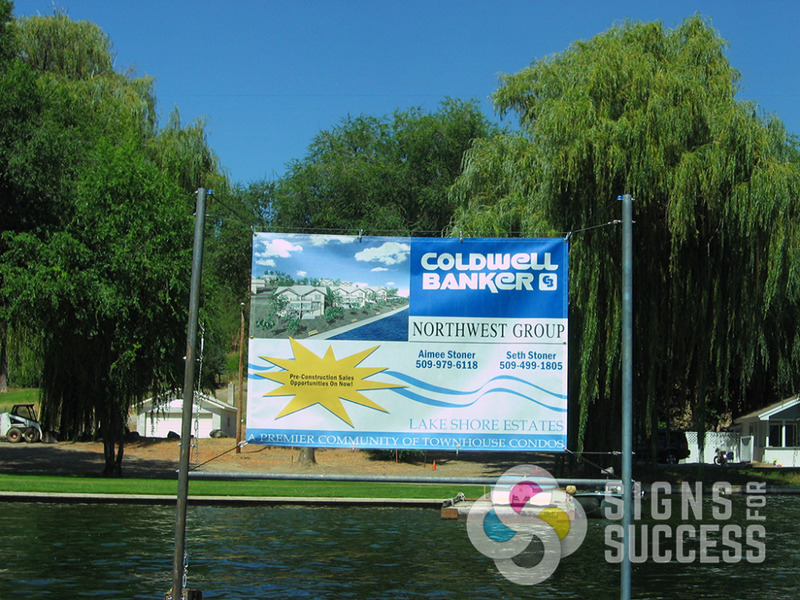 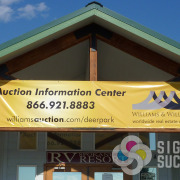 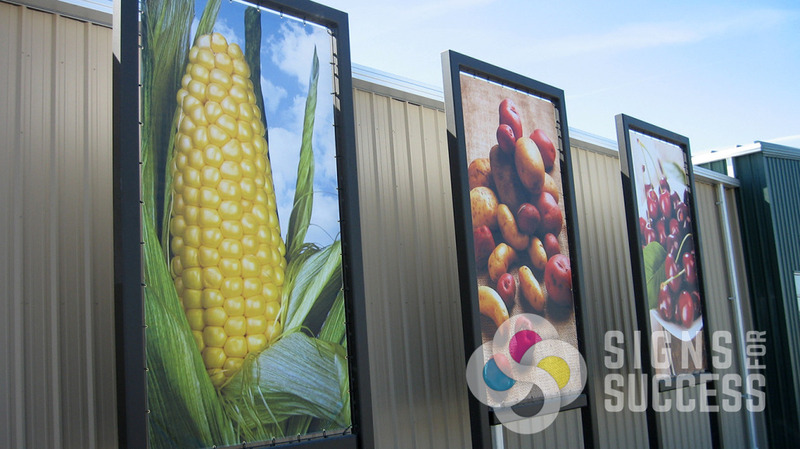 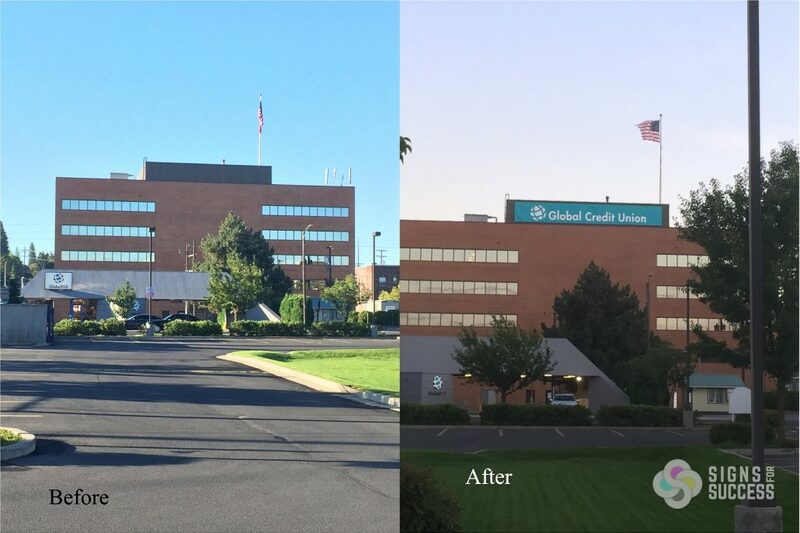 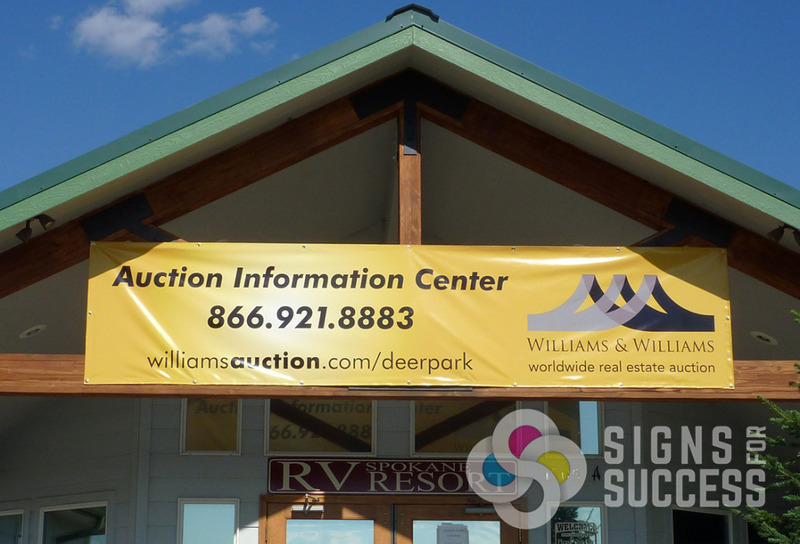 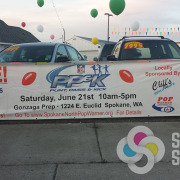 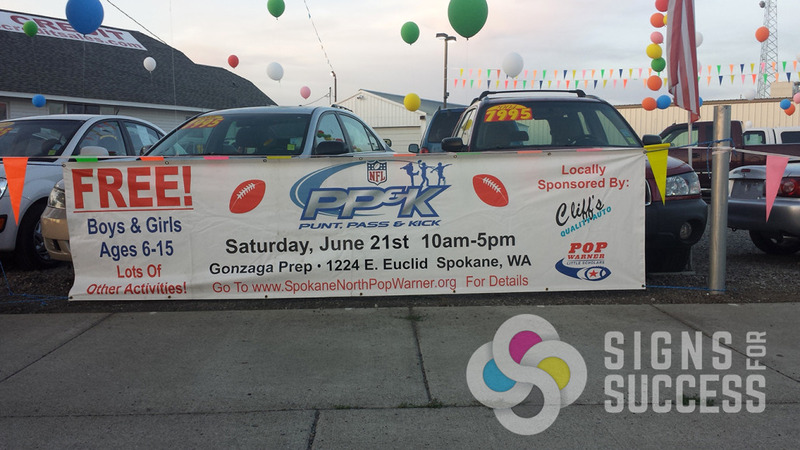 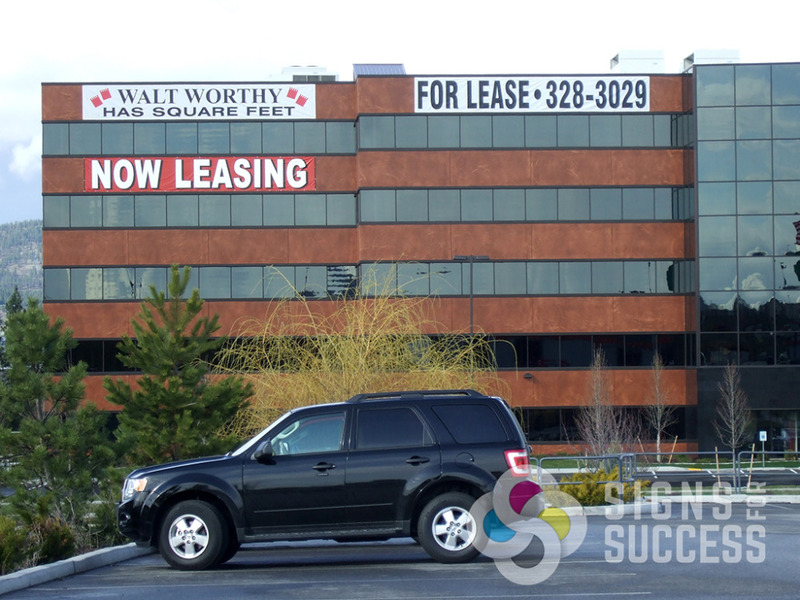 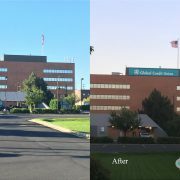 Vinyl banners are outdoor durable, so even the ones that stay out in the elements will last. 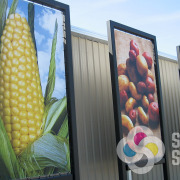 There is a whole range of materials used in banner printing such as vinyl, plastic and nylon, to name just a few. 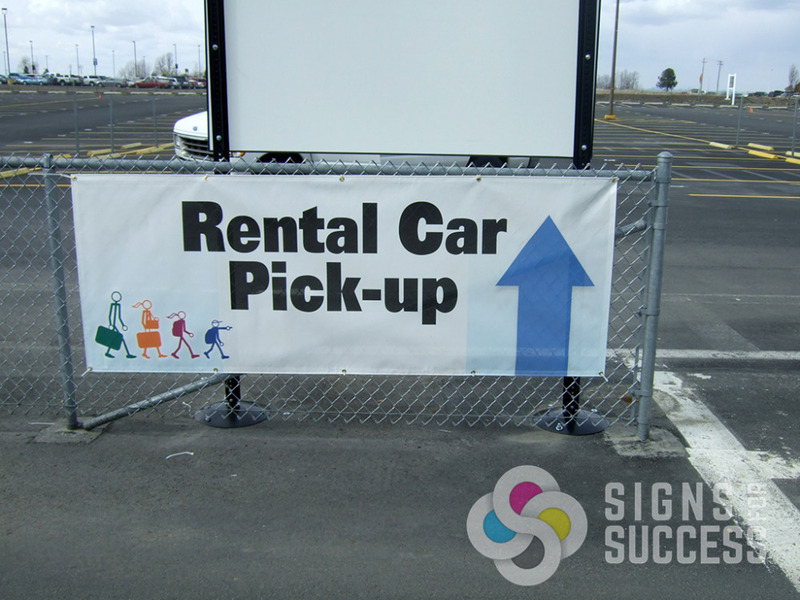 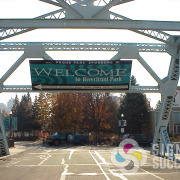 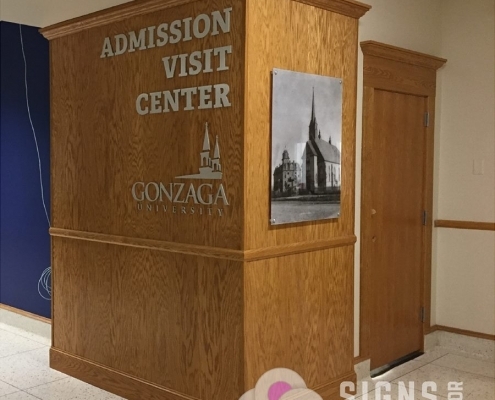 Banners can be attached to surfaces by pole pockets in which the banner just slides onto a pole, or grommets in which they are attached by rope, zip ties, or bungee cording. 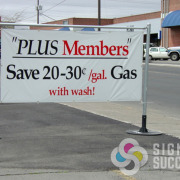 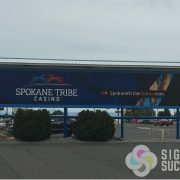 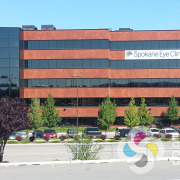 See more about finishing banners. 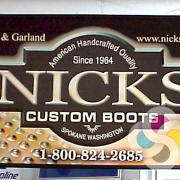 Once the design choices have been made, we print and finish the banners in-house. 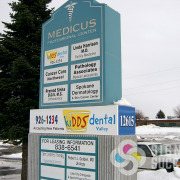 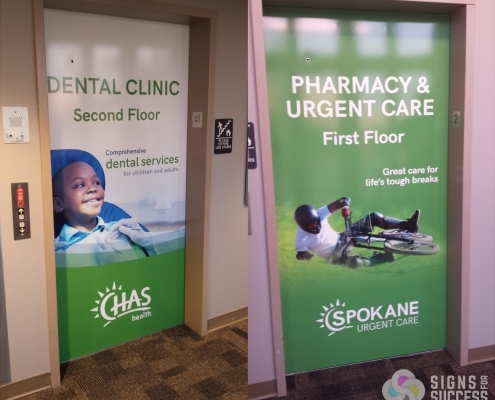 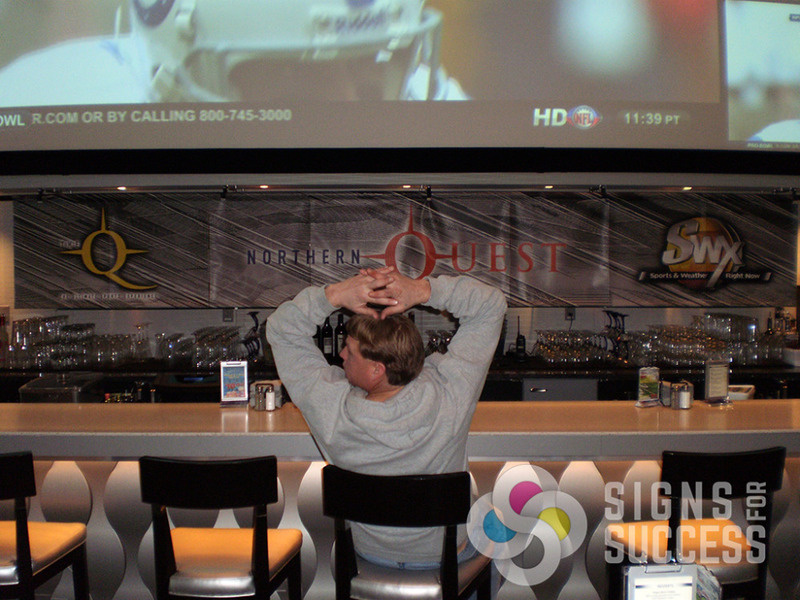 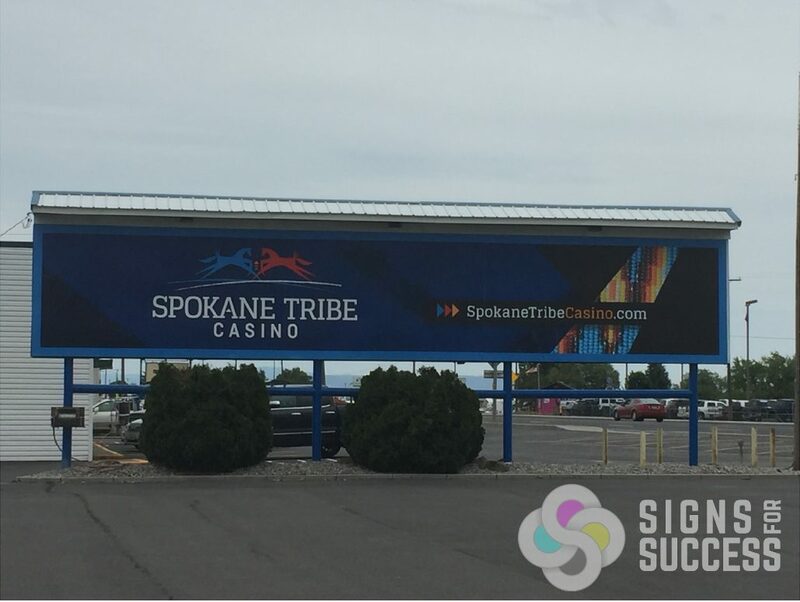 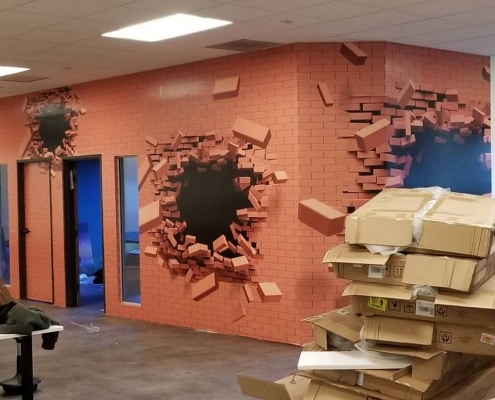 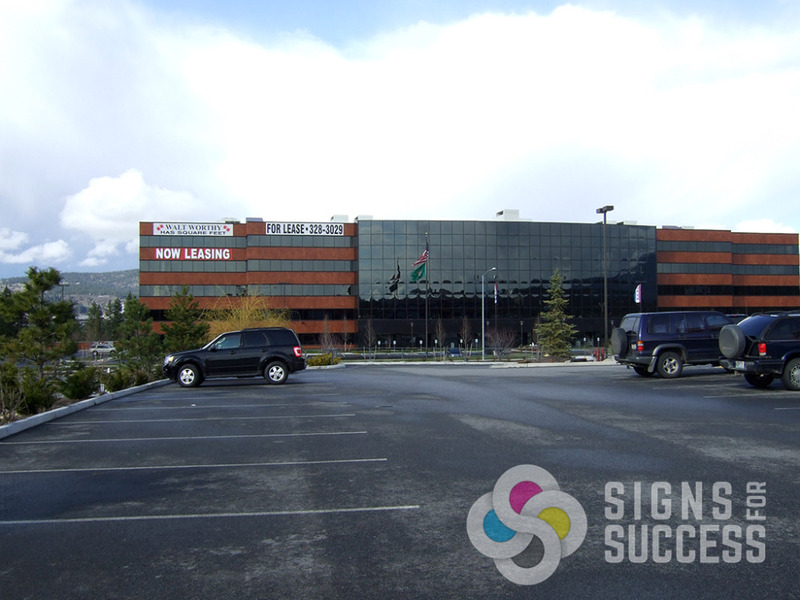 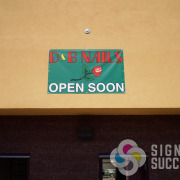 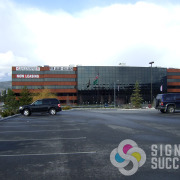 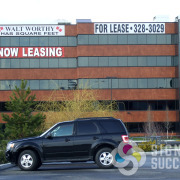 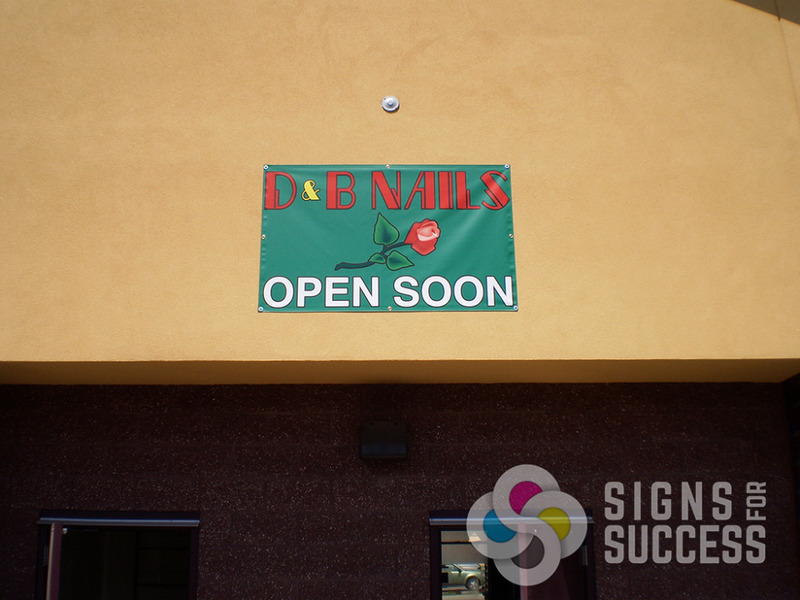 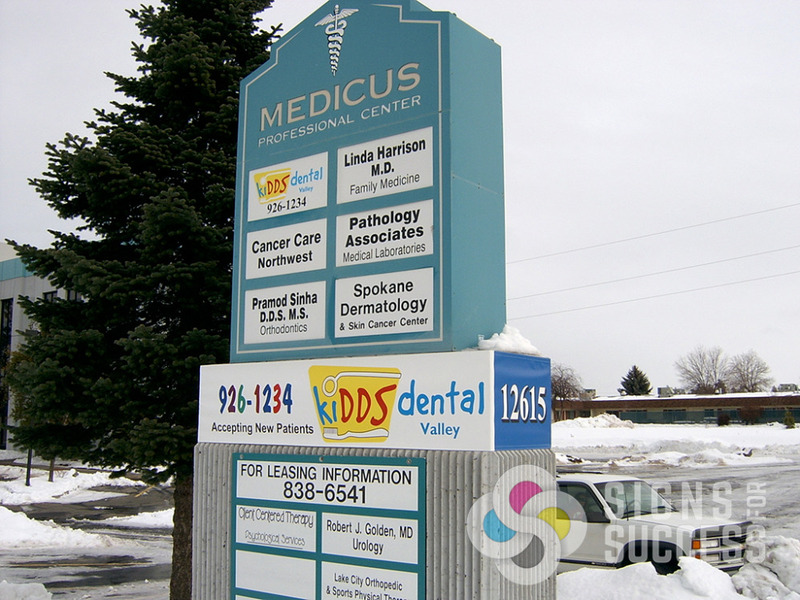 Signs for Success offers quality custom signs with a quick turnaround as well as great customer service from a local business! 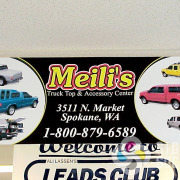 When it comes to banner design, the rule of thumb is to keep it simple. 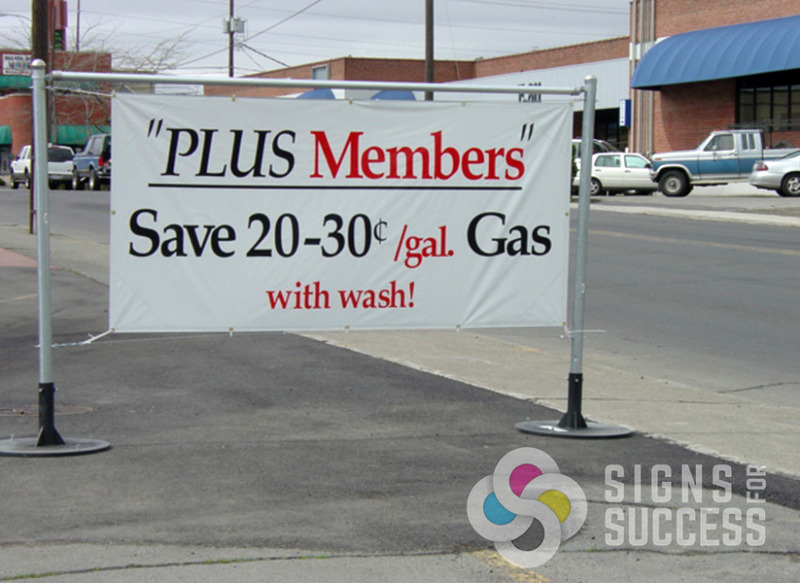 Text should be limited to a bold headline and simple tag line. 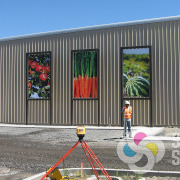 Any images should be vivid and of professional quality. 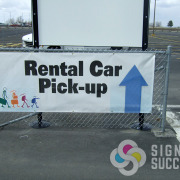 Our banners can be printed single or double sided and any size large or small.